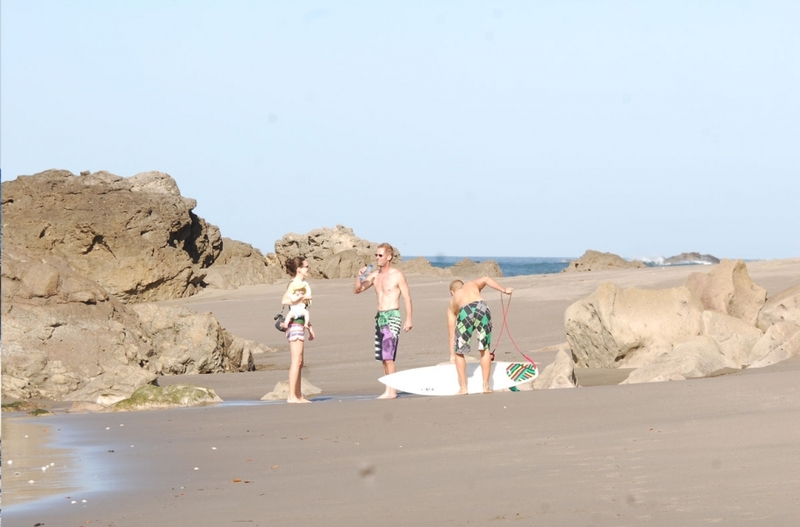 Las Peñitas, is becoming the new destination for Surf lovers. 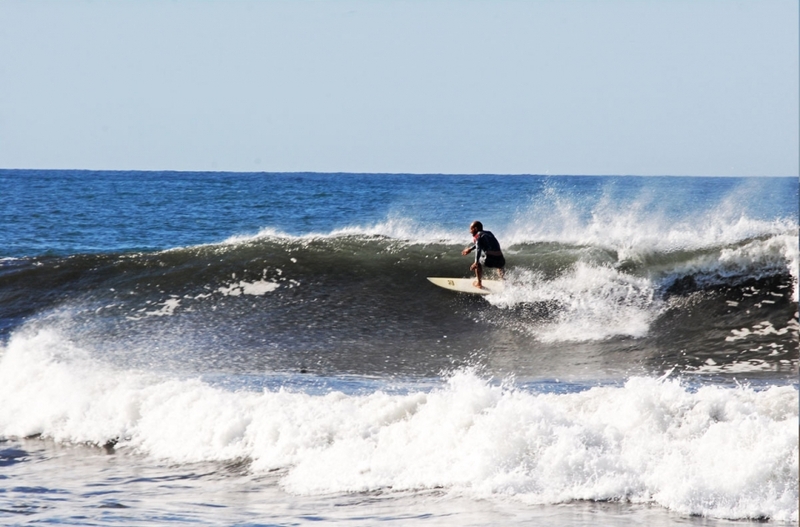 Around the hotel you can hire your own surfing lessons and if you are an experienced surfer enjoy the best waves. 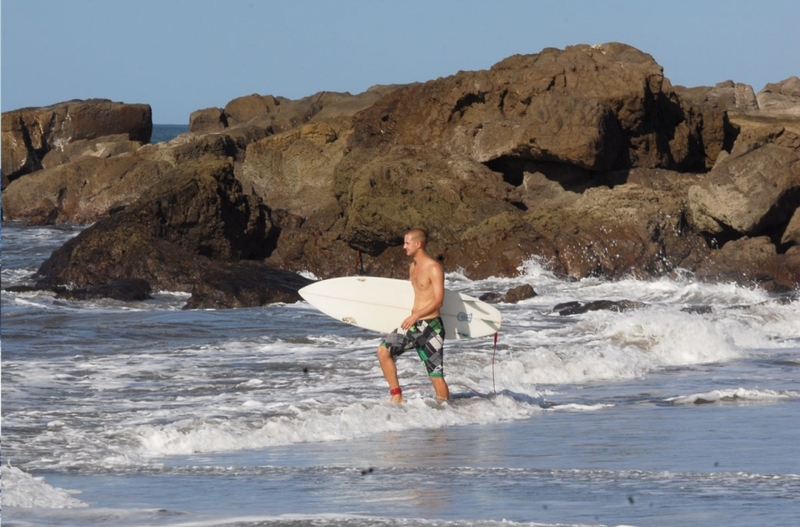 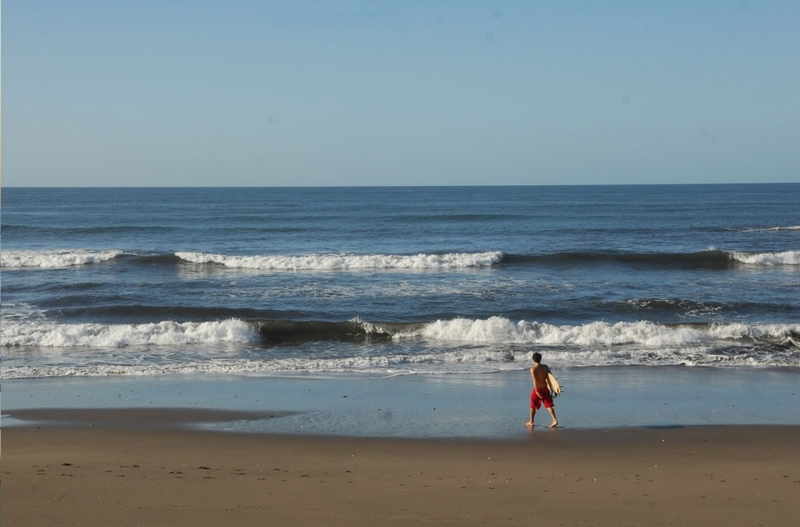 It is possible to organize a surf tours to nearby beaches at the request of guests.